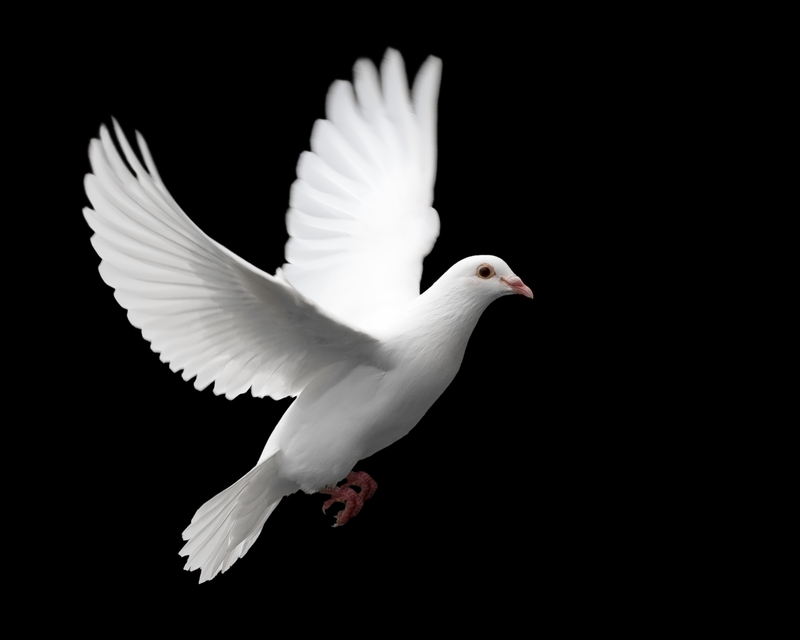 鳩. . HD Wallpaper and background images in the Doves club tagged: dove hq flying white. This Doves photo might contain ハト, ホームランをホーミング, ホーミングハト, ホーマー, and 伝書鳩.